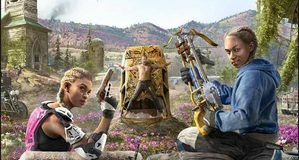 Far Cry: New Dawn Far Cry New Dawn Microtransactions - Is there Paid DLC? 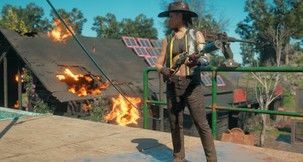 Far Cry New Dawn is out this week, just a year after Far Cry 5, and it's one of the most fun entries in the series. 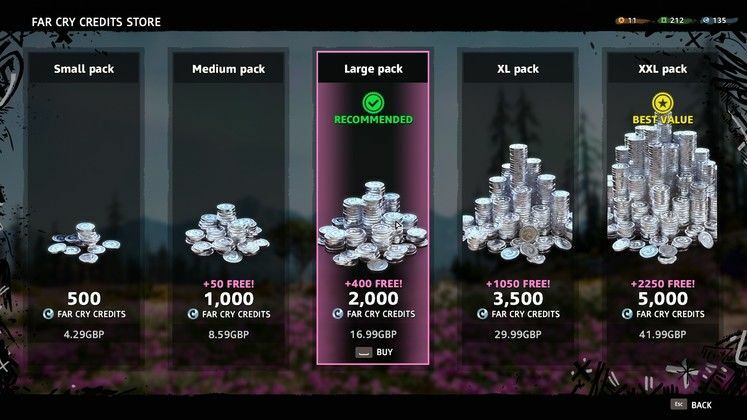 But while it's a lower price than mainline Far Cry Cry, it still costs money, so it's important to ask the question - are there Far Cry New Dawn Microtransactions? 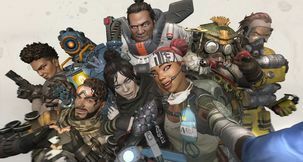 Microtransactions, loot boxes, small paid DLC for unnecessary items, it feels like almost every game has them nowadays as development costs rise. 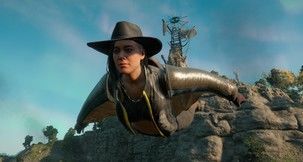 But does Far Cry New Dawn have any of these, and if so, what are they? We've got the answers below. 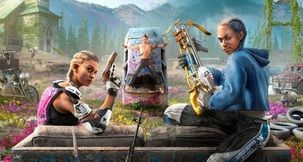 Are there Far Cry New Dawn Microtransactions? Firstly, we're going to say upfront: yes, there are microtransactions in Far Cry New Dawn. 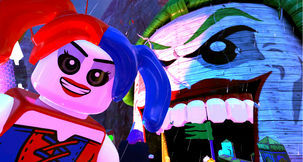 It rather shocked us to be honest, as this is meant to be a smaller expansion pack-type game rather than an experience you'll spend dozens of hours on, but fortunately they're easy to avoid - but it begs the question why they're here in the the first place. 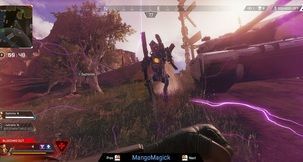 There aren't loot boxes, but there's a Premium Currency in Far Cry New Dawn, and while you'll get a little of these Far Cry Credits playing through the game, it'll never be enough for certain items. 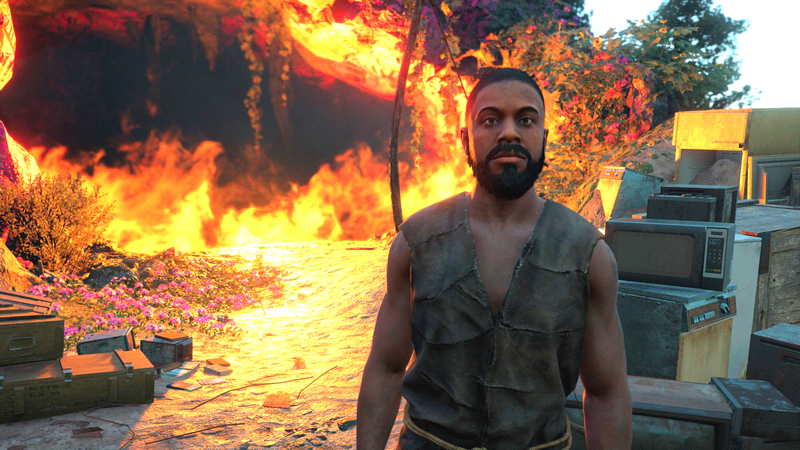 It should be made clear though that everything can be unlocked through play and you don't ever need these Far Cry Credits. 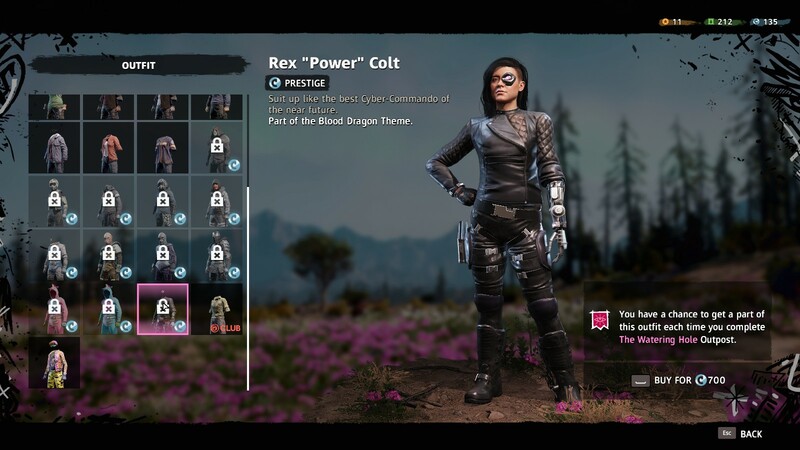 The Credits can be used to instantly unlock higher-tier weapons and Outfits, as well as buy Crafting Supplies. 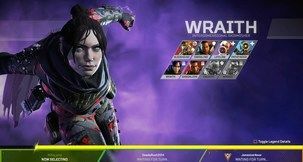 They're shortcuts, basically, although this is game content we're talking about bypassing - if you buy these things, you're giving yourself less game to play. The real-world price of these Credit packs is above, in GBP. Crafting Materials come in Small, Medium, and Large packs and cost 250, 500, and 1000 Credits each, although they do include a lot of the rare Circuit Boards. Outfits cost 700 Credits to unlock instantly, otherwise you'll have to replay certain Outposts to get them. If you want to bypass crafting them, you can buy weapons and vehicles unlocks too. Lastly there's Perk Points, which cost 250 for 7 and 500 for 16, but you'll quickly unlock everything you need just by playing the game.